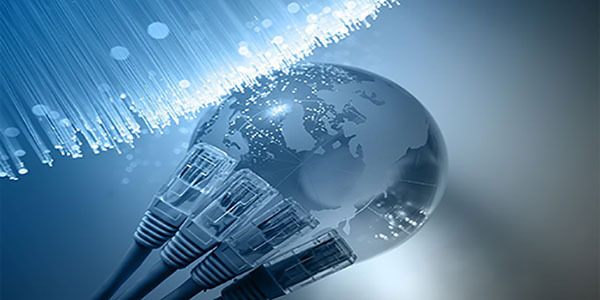 In telecom sector, we manage widespread activities related to telecom business needs. Logistics services in telecom sector is mainly needed for – Infrastructure (network) Development. Our services provided to customers comprises of inbound logistics, hub or warehouse management and freight management including of unloading / erection of material at sites. PDS creates logistic solutions for our customer. We provide an integrated operation with warehousing, distribution services, cross-docking, inventory management, packaging, and transportation services that can be tailored to meet the client’s needs. Our logistical services include the transport, warehousing, and tracking of your assets with great efficiency. Our warehouses are large, spacious, and include all of the logistical telecom amenities necessary for a successful plan.